Window shopping at its best. Photos by , , and . 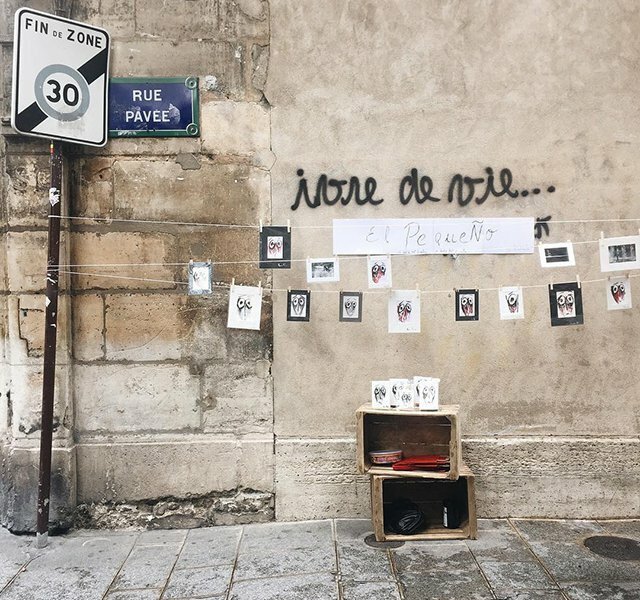 PARIS – We're turning away from the touristy, brand-name-emblazoned boulevards of Paris this week and wandering down quieter streets instead. 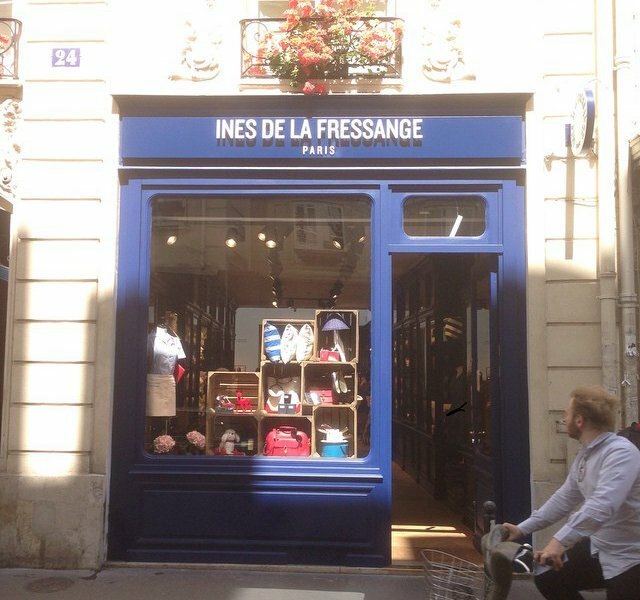 Artfully designed and carefully curated, each of these shop windows and building exteriors adds another layer to the beauty of the city. 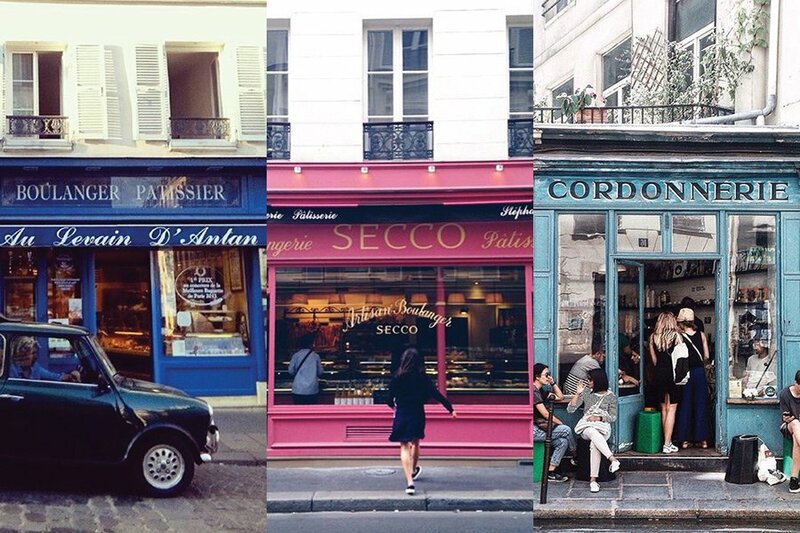 These fifteen lovely storefronts will make you want to embark on your own Parisian adventure. 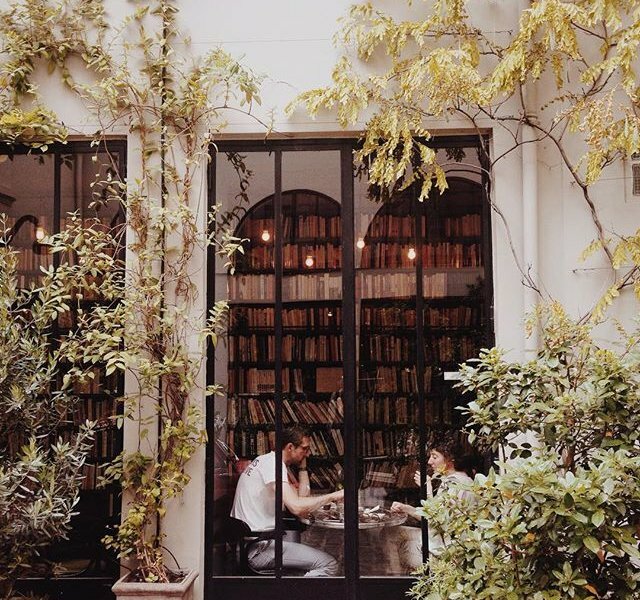 Explore 's vast book collection, eclectic fashion choices, and unique furniture selection. 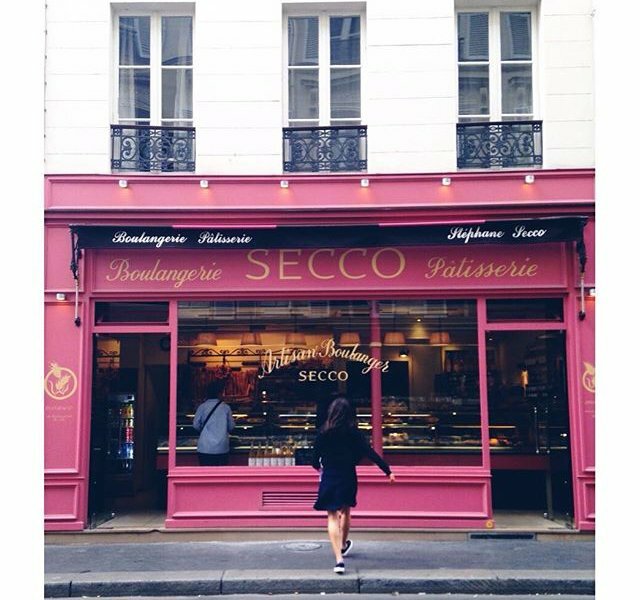 Savor the taste of a fresh croissant or delicious macaron at this quintessential French bakery (101 rue de Rennes; +33-1-45-48-35-79). 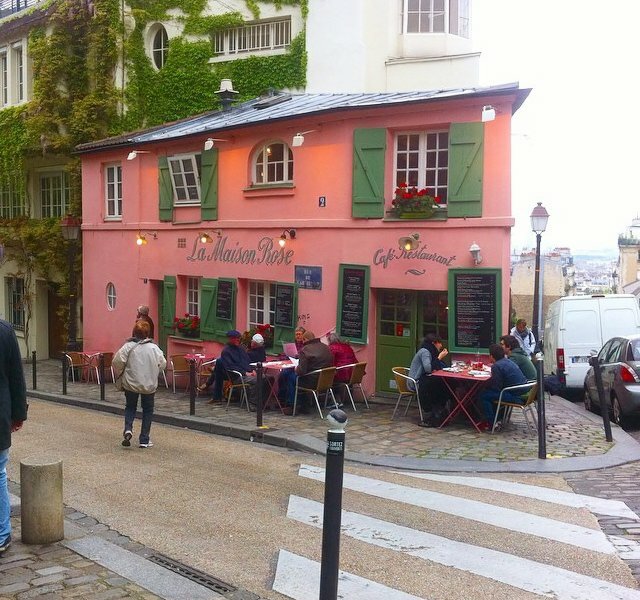 Take a break from the hills of Montmartre. 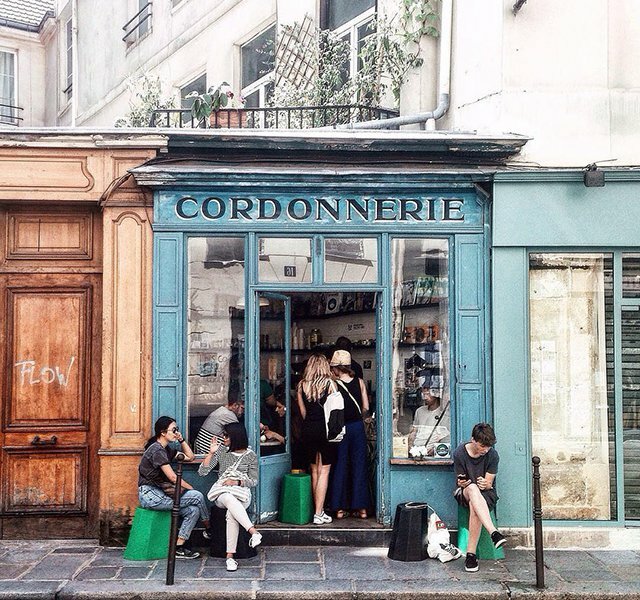 Sit down at for one of the best baguettes in town. 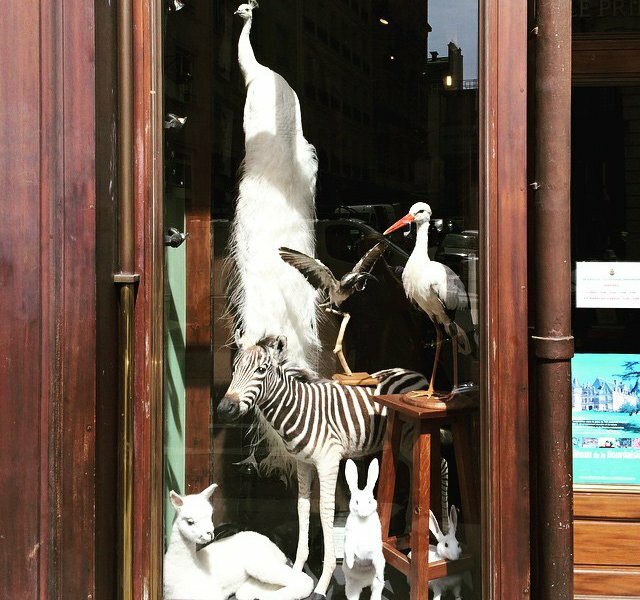 Step inside for a gorgeous, museum-like look at the world of taxidermy. 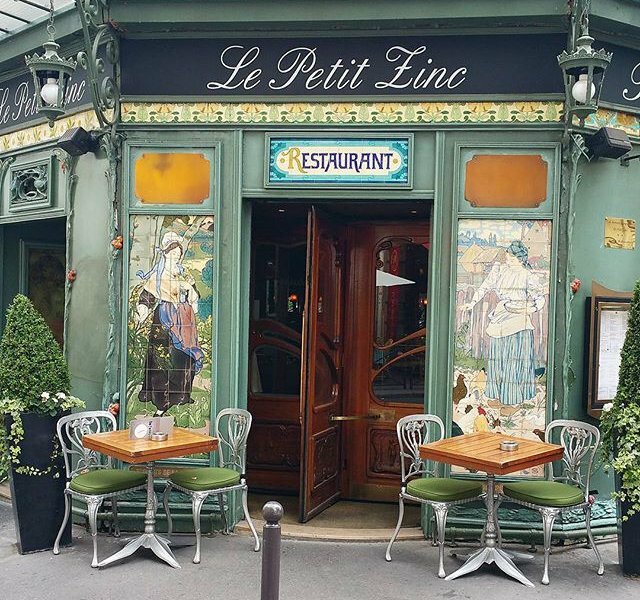 Beautiful architecture and food to match await you at . 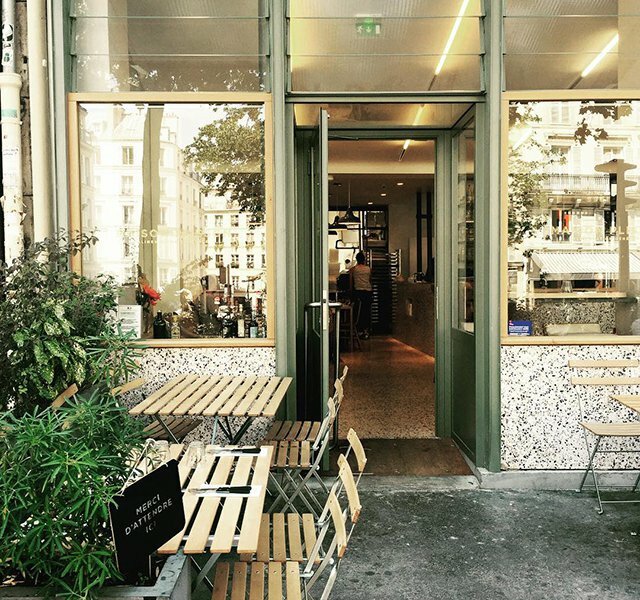 End your tour of Nôtre Dame with a meal at . Due for an apartment makeover? Shop to your heart's content at . Not all stores need a roof. 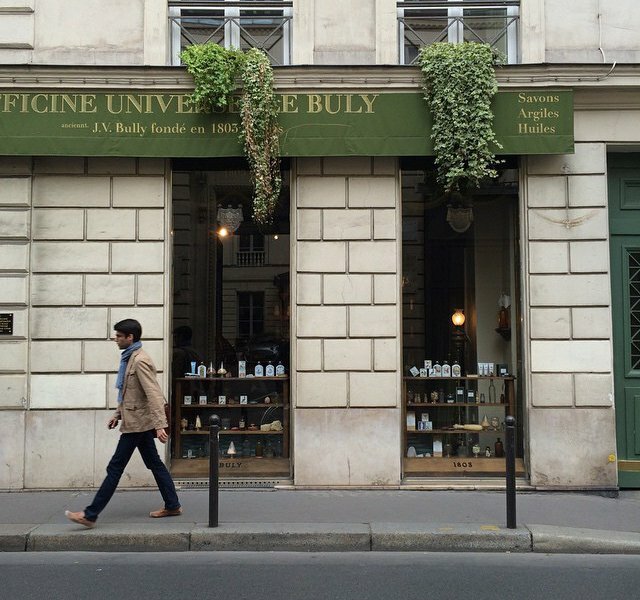 Some are just serendipitously stumbled upon (like this one on rue Saint-Paul Le Marais). 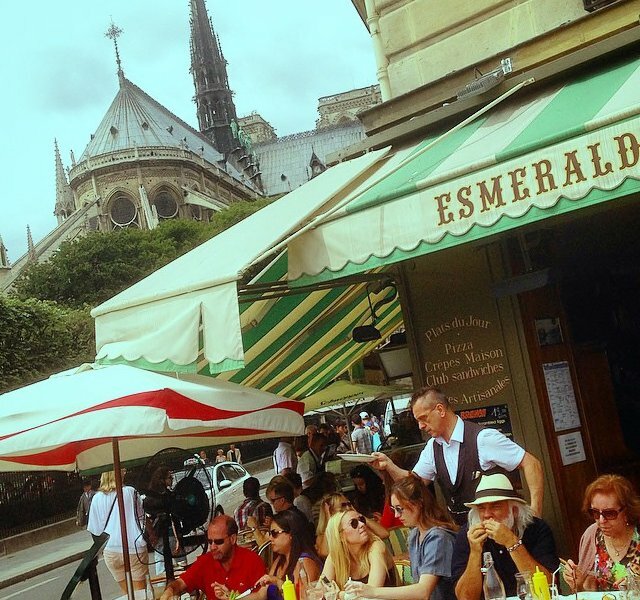 Take in the view of Nôtre Dame from the tiny but always packed . 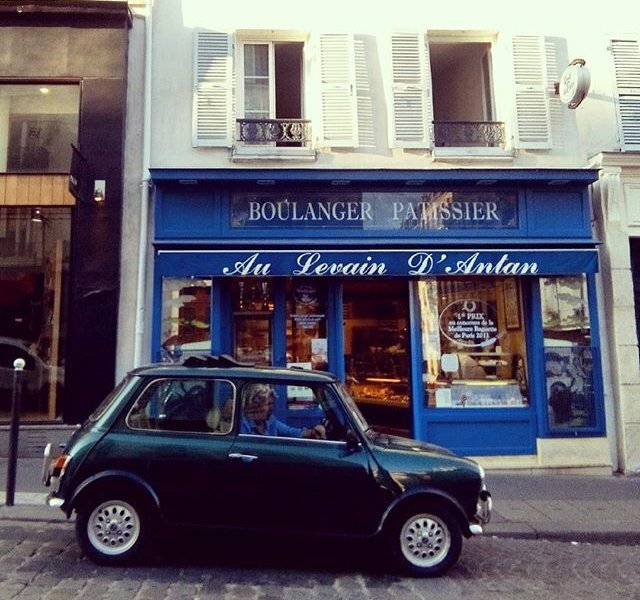 Enjoy dining en plain air at in Montmarte. 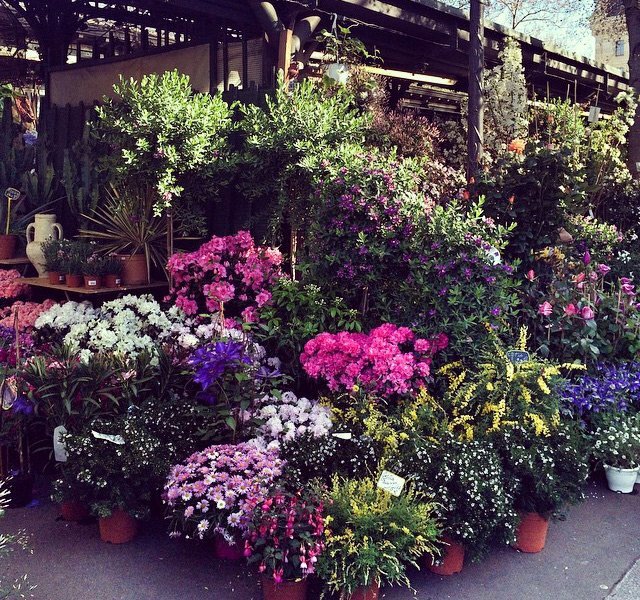 Enter luxurious fragrance shop , and be transported back two centuries. 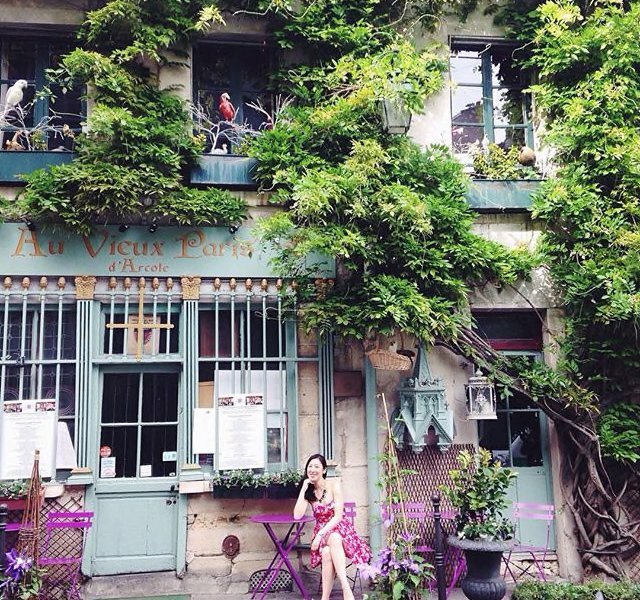 is the lasting style legacy of one of the most fashionable women of Paris. After selecting fresh ingredients for dinner, sit back and relax at . Breathe deeply. The flora and fauna are on display at the . 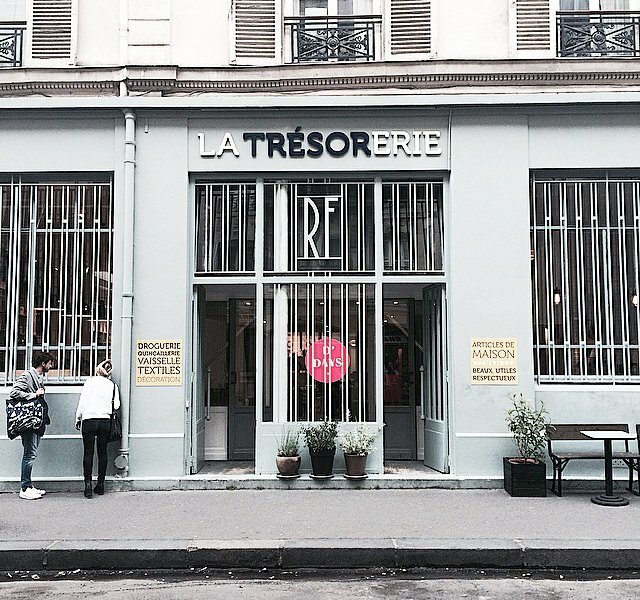 Inside a former cobbler shop, the charming pulls espressos to, well, reboot you.